To ensure you hire the best possible candidates for your credit analyst jobs, it is vital to target the kind of basic skills needed in all credit control roles. 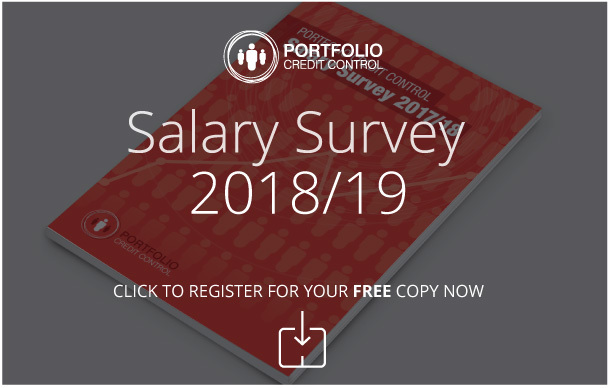 Portfolio Credit Control can spot which candidates would be the best fit for your business, sending through only the most credible applicants for an interview. What makes a good credit analyst? With risk assessment a key day-to-day task for credit analysts and any errors having potentially serious consequences, credible candidates for these roles must be able to show excellent attention to detail and solid organisational abilities. For any credit control job, the ability to work well with people can only be an advantage. Regular communication with both colleagues and clients is a feature of credit analyst jobs, while strong presentation skills will help when discussing the risk reports the successful applicant will produce. They will need to be able to use computer programmes such as Microsoft Access, Excel or Oracle Database as an absolute minimum requirement, while they must have an understanding of mathematical and statistical models. Working with Portfolio Credit Control means you acquire the services of our recruitment experts and can gain access to our pool of top quality candidates. Each of our clients is assigned a dedicated consultant who will help them throughout the process. You can decide how involved you would like to be, either playing a prominent role in the candidate selection process or simply waiting for our team to send the best applicants to you for an interview, where you will of course have the final say. Whatever your business is looking for, Portfolio Credit Control can help you find it. We have helped find candidates for full time, temporary and part time roles, from credit controllers to credit managers. Call us now on 020 7650 3199 for more information.